Cozy Time Badger Giant Hand Warmer offers great comfort to children aged 3+ especially in the colder months of the year. 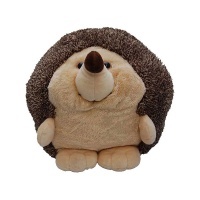 Jumbo sized 35cm hand warmer suitable as a playmate, cuddle toy or pillow, as well as being an amazing hand warmer in the Winter months. 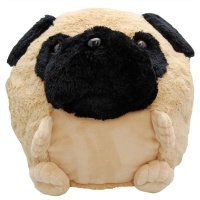 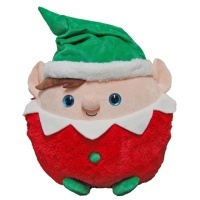 Child safe 100% polyester filling conforms to toy safety, furniture and fire regulation standards. 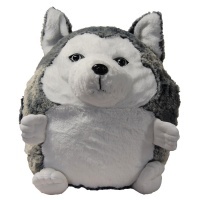 Cozy, bright eyed, huggable and soft this amazing child comforter has side openings on both sides suitable for inserting left and right hands to keep hands toasty warm. 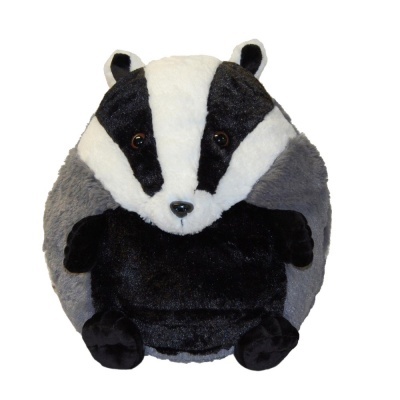 Children simply love to cuddle the Giant Badger Hand Warmer keeping their hands occupied whilst travelling in the car or watching a movie at home. 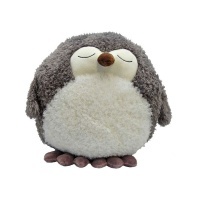 Cozy Hand Warmers make a delightful Christmas or birthday gift with many designs to choose from in the range.